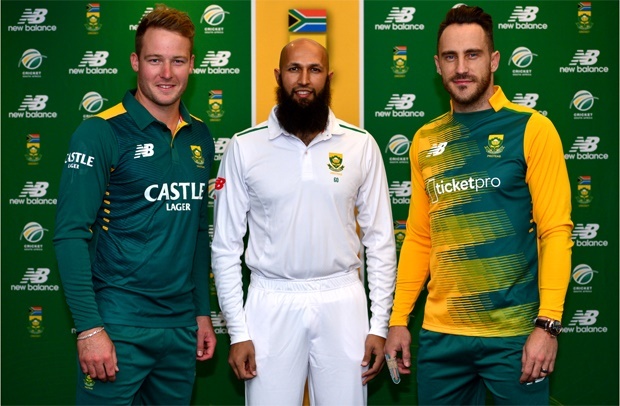 Following South Africa’s clean sweep on the opening two T20 matches of their Bangladesh tour, the visitors played the first of three ODIs on Friday. For Kagiso Rabada, the fresh-faced fast bowler, this was a record-breaking coming out party. 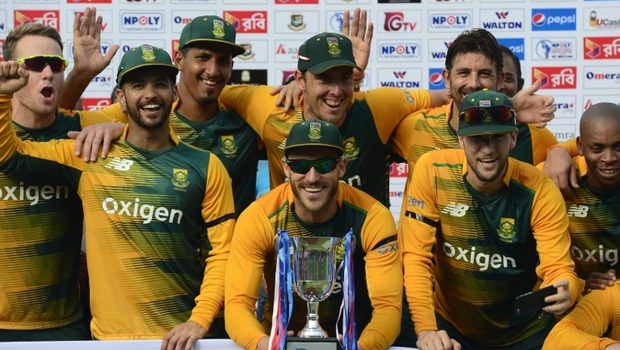 The Proteas have been on a bit of a cricketing hiatus since their World Cup ended in that exciting semi-final in New Zealand, but the men in green and gold returned to the field this week, playing and winning both the opening T20 matches of their Bangladesh tour in comfortable fashion. Cricket is back in Pakistan. After six long years of wandering the globe playing “home” matches in the Middle East and England, international cricket has returned to Pakistan beginning with Friday’s T20 in Lahore. Prior to the match, Zimbabwean captain Elton Chigumbura shared some thoughtful remarks about isolation and the honor to be playing in Pakistan. Chigumbura noted that Zimbabwe “have also experienced international isolation. Team [sic] would say we won’t visit Zimbabwe due to security concerns. But we won’t let that happen with our brother. 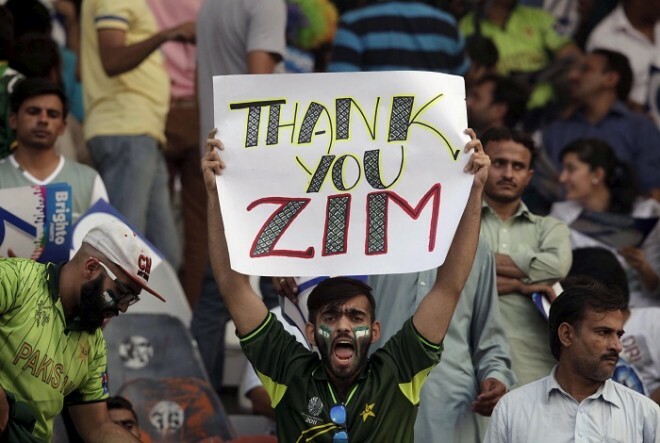 You can’t kill the spirit of cricket.” He went on to add that Zimbabwe “are happy that we are contributing to help the youngsters see their heroes perform for them at home.” A nice gesture to a country filled with pride and rightfully excited to see the return of the sport they love so much. Sending you off into the weekend with another Pathé video. This time it is Towser, the Australian wicketkeeping pooch. Enjoy! Yesterday, former Australian Test captain and unparalleled commentator Richie Benaud passed away at the age of 84. There will innumerous words offered on behalf of Benaud in the coming weeks, rightfully celebrating the legend’s life. However, perhaps the greatest eulogy of all has already been delivered by the Benaud himself. Enjoy—and rest in peace, Richie.